Meet our team of advisors fostering students’ success by providing meaningful resources and purposeful support in career development. Answers to common questions in the major! Dr. Kotter-Gruehn obtained her B.S. and M.S. in Psychology from Dresden University of Technology and her Ph.D. in Psychology from the Free University, Berlin. She has taught a variety of courses (e.g., Developmental Psychology, Research Methods, Social Relationships) at NCSU, Duke University, Humboldt University of Berlin and Dresden University of Technology. She is a lifespan developmental psychologist and has conducted and published research focusing on psychosocial development in adulthood. Kasey is a fourth year graduate student at NCSU in the Applied Social and Community Psychology program. She graduated from the University of Minnesota with a B.A. in Psychology and a B.A. in Sociology. 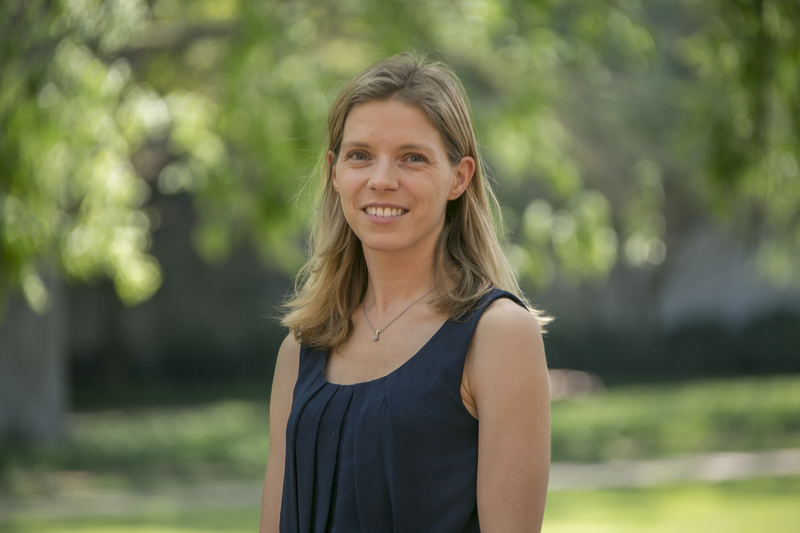 Her research interests revolve around how mindsets affect health behavior change (e.g. eating and exercise behaviors), body image and self-regulation. Ashley is a third year graduate student at NC State in the Lifespan Developmental Psychology program. She graduated from (go Wolfpack!) with a B.A. in Psychology. Her research interests include how age, intellectual development and social development influence military mental health outcomes. Mariah is a second-year doctoral student in the School Psychology Program here at NC State. Her research interests include students’ social dynamics, students with special needs, and the academic and behavioral effects of bullying on students. In her spare time, Mariah enjoys going to the park with her Corgi puppy, Osage. Noely is second year graduate student at NCSU in the Applied Social and Community Psychology program. She graduated from the University of Mississippi with a B.A. in Psychology and from Western Carolina University with her M.A. in Experimental Psychology. Her research interests include understanding the various social implications of the masculine identity and the development of a dynamic sense of self. Alex joined NCSU's Industrial-Organizational Psychology program in the Fall of 2017. She earned a bachelor's degree in creative writing from Colorado State University and spent several years in the design and branding industry before returning to school. She earned her second B.A. in psychology from Portland State University. Her research interests include sustainable business and ethical decision making.